The Air Jordan Retro 6 Younger Kids' Shoe features premium leather and perforations for a smooth look and great ventilation. 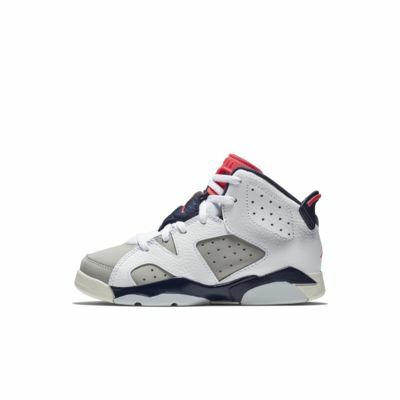 The Air Jordan Retro 6 Younger Kids&apos; Shoe features premium leather and perforations for a smooth look and great ventilation. Have your say. 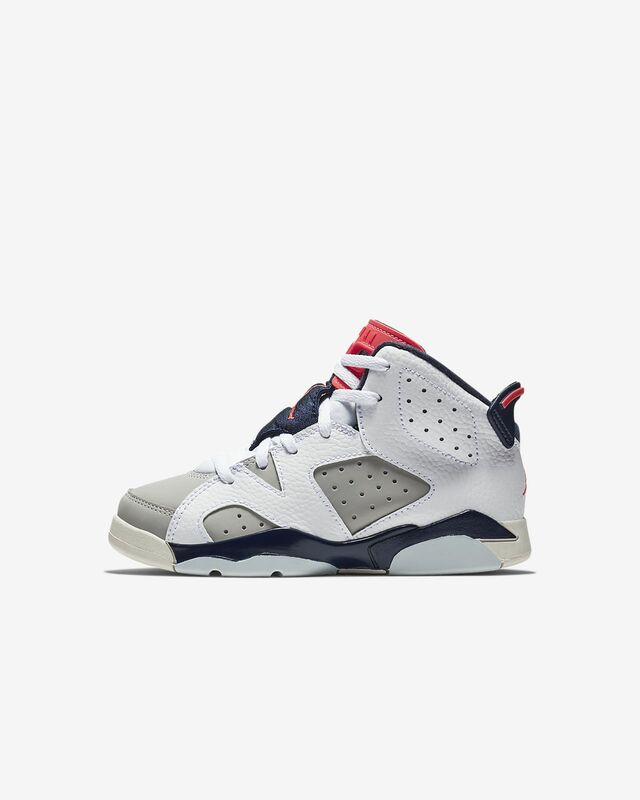 Be the first to review the Air Jordan Retro 6.